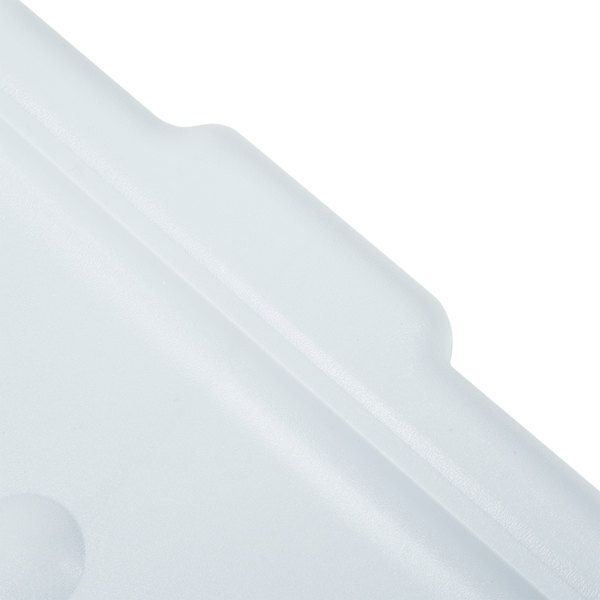 You must buy a minimum of 24 and in additional increments of 12 due to manufacturer packaging. 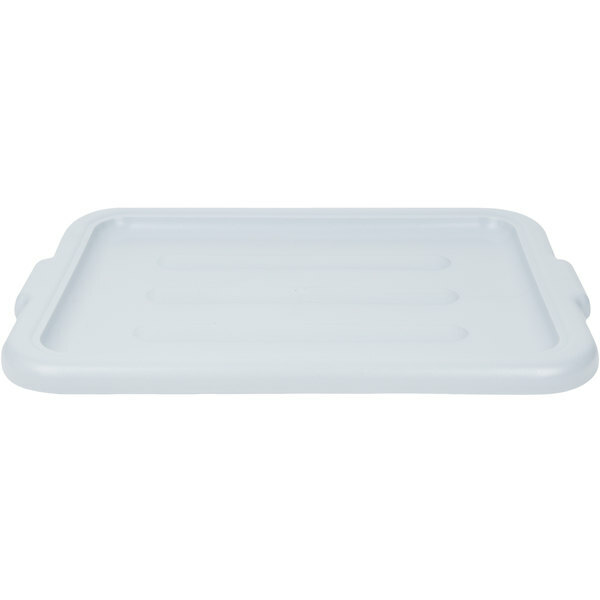 Easily contain messes and keep spillage to a minimum with this Tablecraft 1531G gray bus box cover! 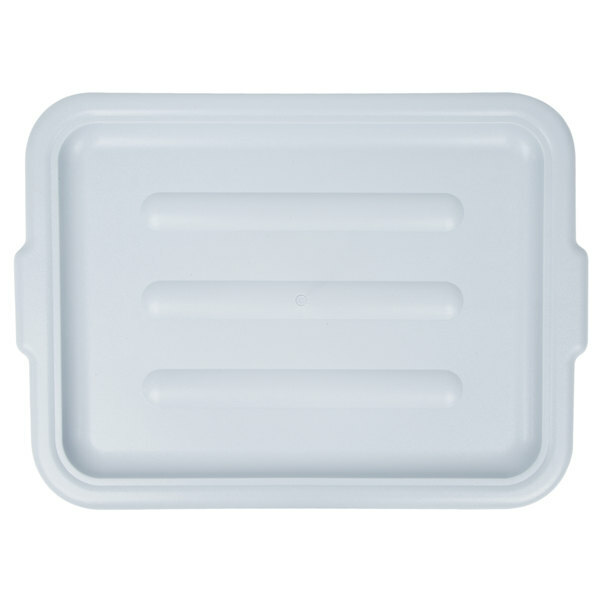 Its heavy duty polypropylene construction allows for easy box-on-box stacking as well as long lasting durability. 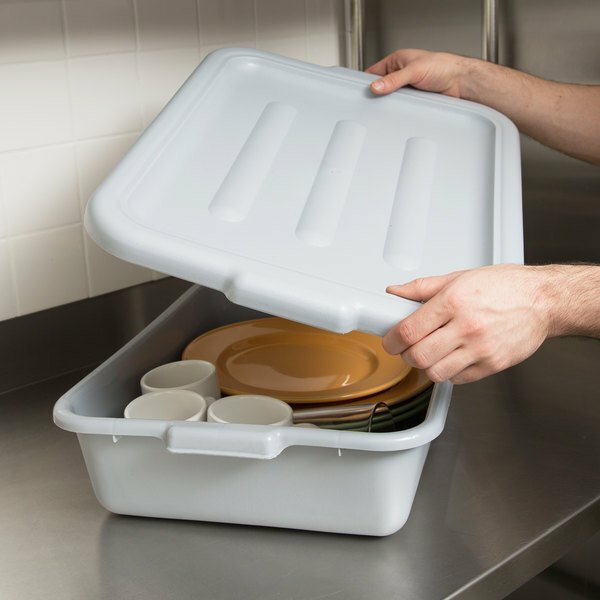 The Tablecraft Bus Box cover is a necessary item if you want to transport something without it spilling on the way. And this particular cover is great quality. They are easy to clean and are especially sturdy. 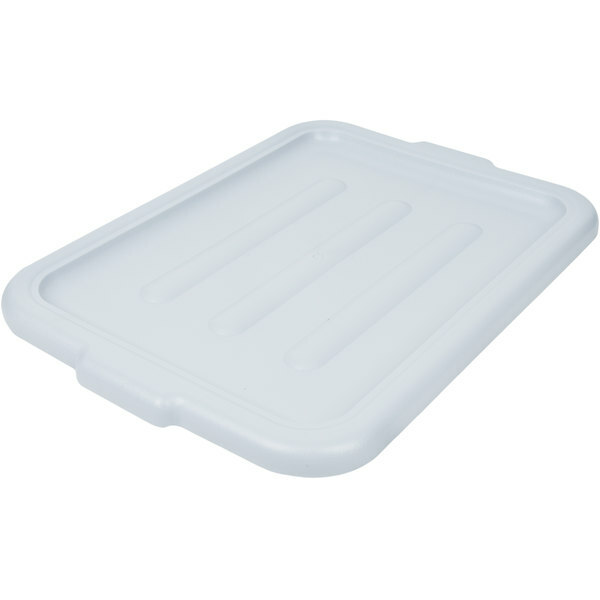 I would recommend this item if you need bus box covers that are durable and will last.